Wireless Charging is not a new or surprisingly invention, butWireless Charging Phone Mouse Pad is conceptually new revolution. 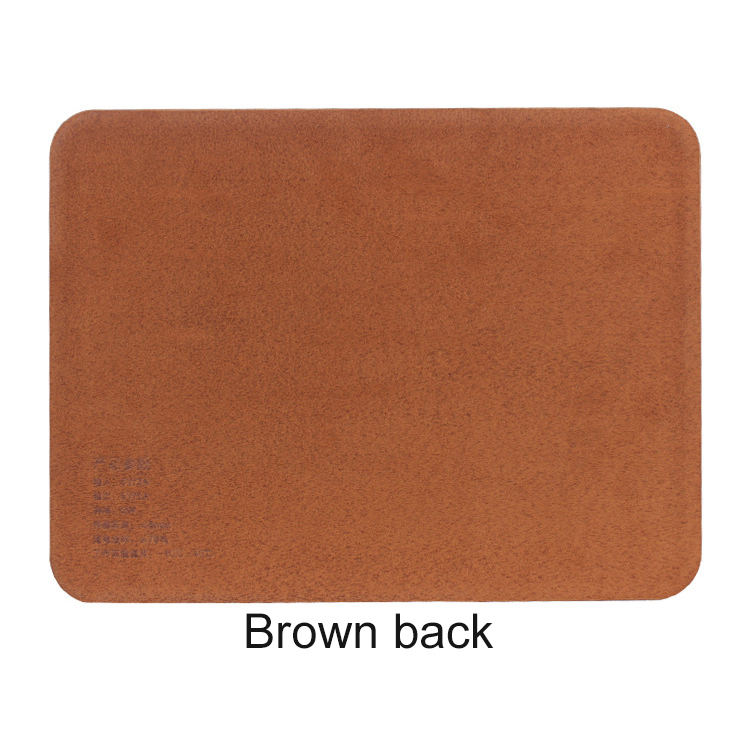 Sometimes it considers as inappropriate and annoying to bring phone charger with you to workplace or some formal places, so to have wireless charging mouse pad would be very extraordinary helpful. Just put your phone on Wireless Charging Mouse Pad and all you have to do is wait until it’s fully charged. Specifically, It responds very quick-acting charging and high power. 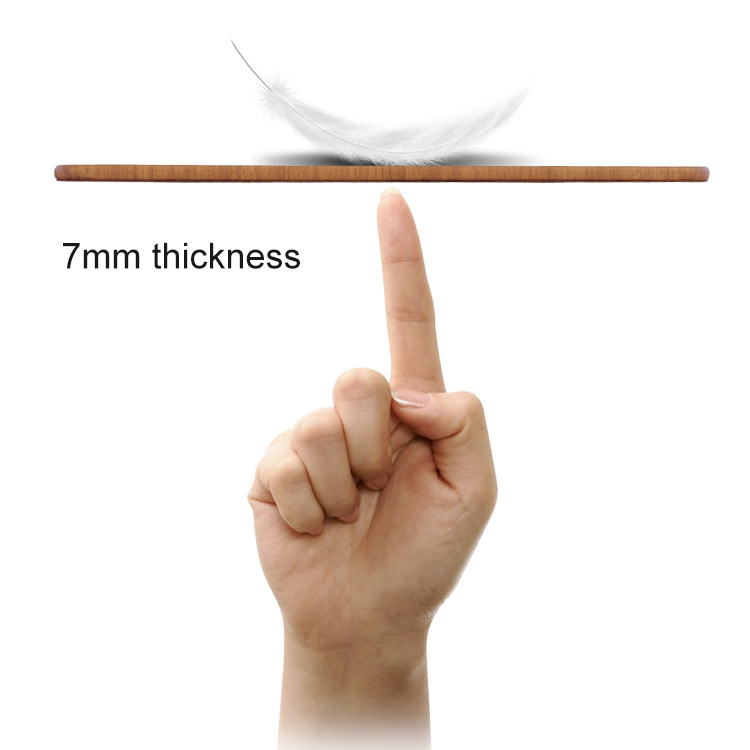 Due to ridiculous thickness 7 mm, it’s very lightweight, ultra thin and very convenient to use it. To make it’s more secure and reliable, it has short-circuit protection of receiver to avoid overcharge and overheating. 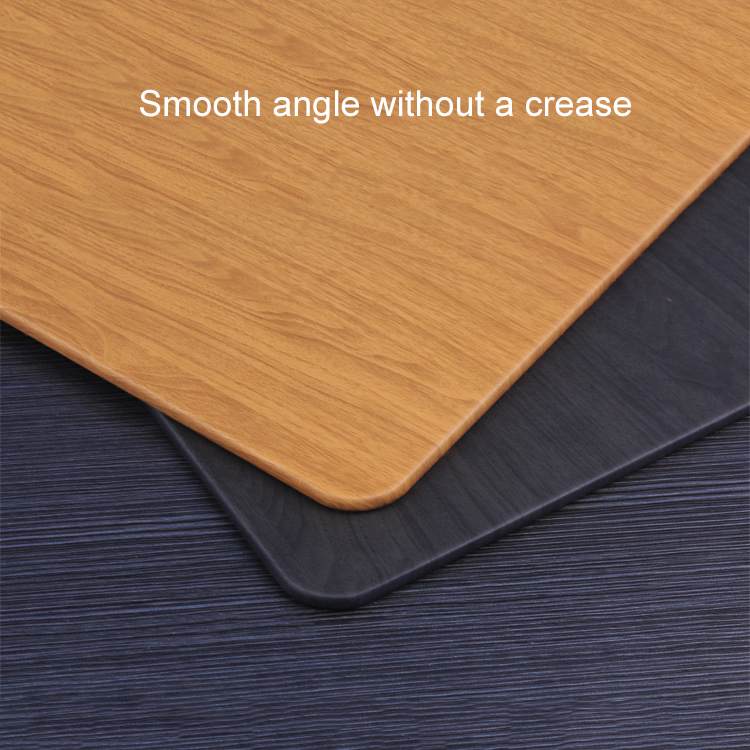 As pad itself gets very smooth angle without a crease, so it would be very comfortable and not hesitate to put your hand on it. We’re rolling out an awesome new product. For a limited time, you can order this product for $37.95 instead of the regular $60.95. Product is available on a first-come, first-served basis, so make sure to order soon! -Compatible for Iphone 8 / 8 Plus / X/Samsung Galaxy NOTE 8 / S8 / S8 Plus/Samsung Galaxy S7 / Samsung Galaxy S7 edge / Samsung Galaxy NOTE 5 / Samsung Galaxy S6 Edge+ Plus / Galaxy S6 Edge / Galaxy S6 AND Other Qi compliant device.